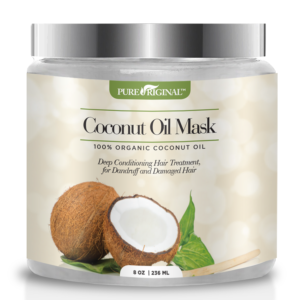 Pure Original is committed to bringing you the highest quality beauty and organic products on the market! 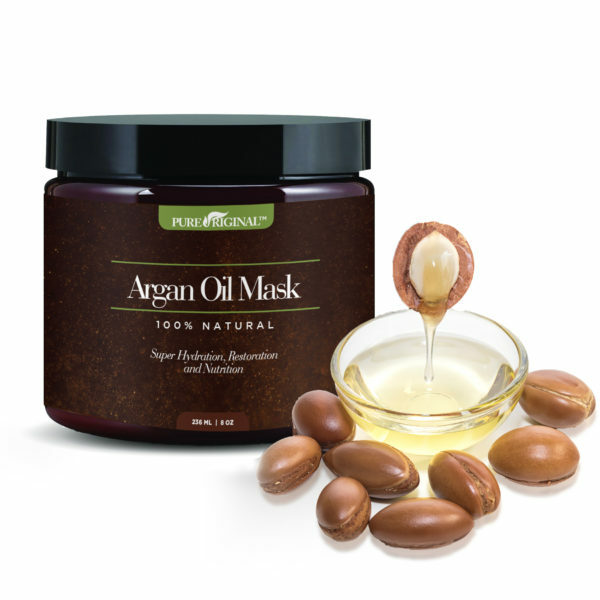 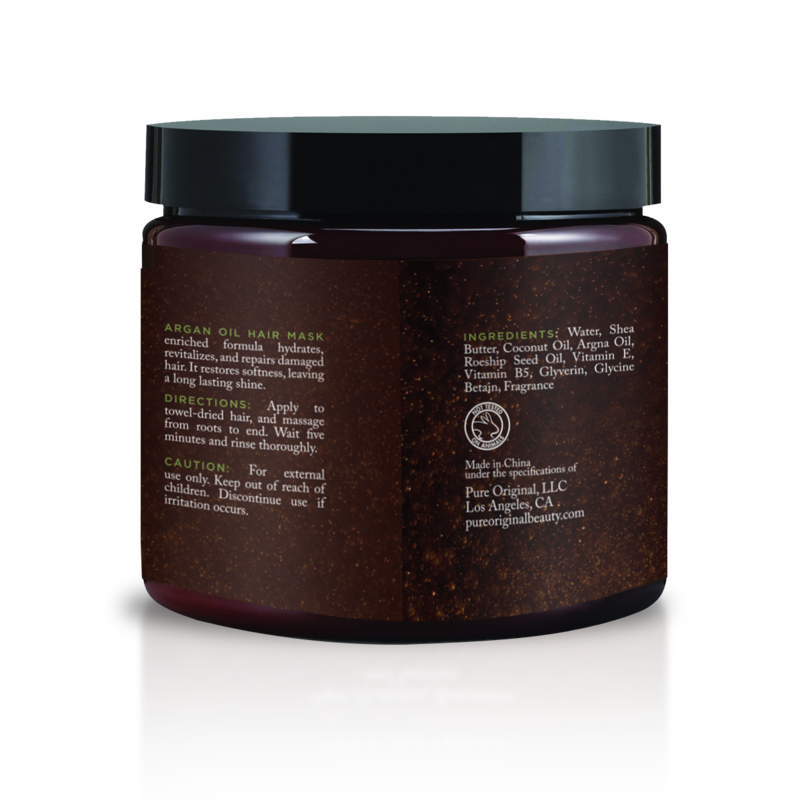 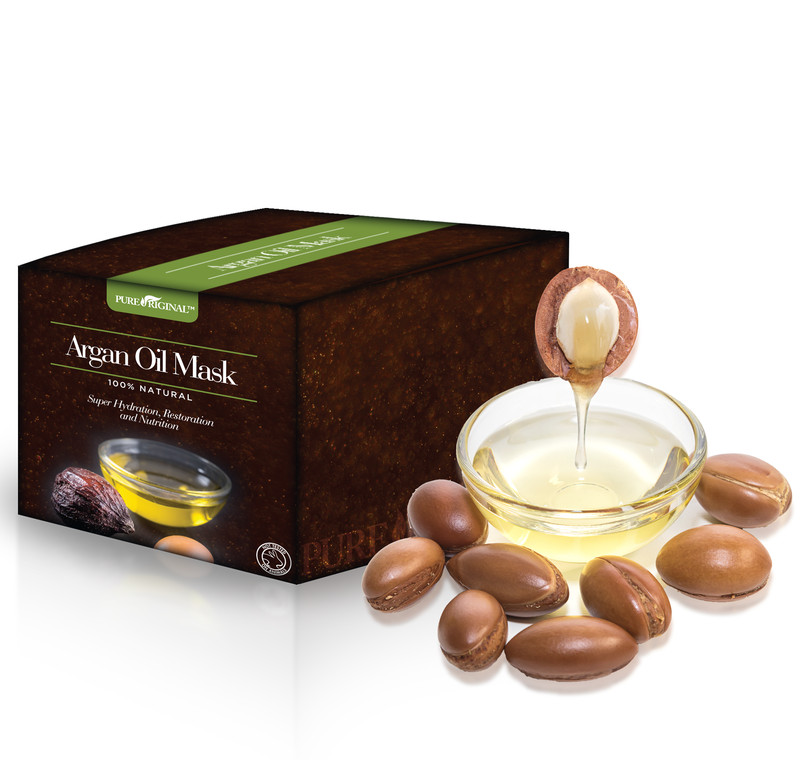 Our special formula uses only the highest grade organic products to form the best Argan Oil Hair Mask for you. 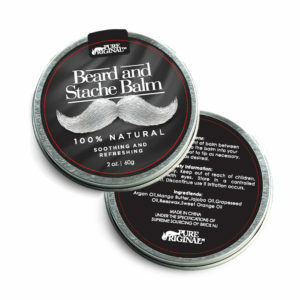 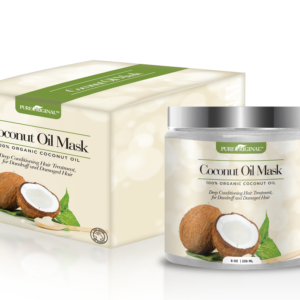 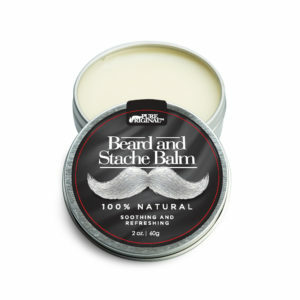 It is 100% natural and contains the ingredients of Shea Butter, Coconut Oil, Rosehip seed oil and Keratin. 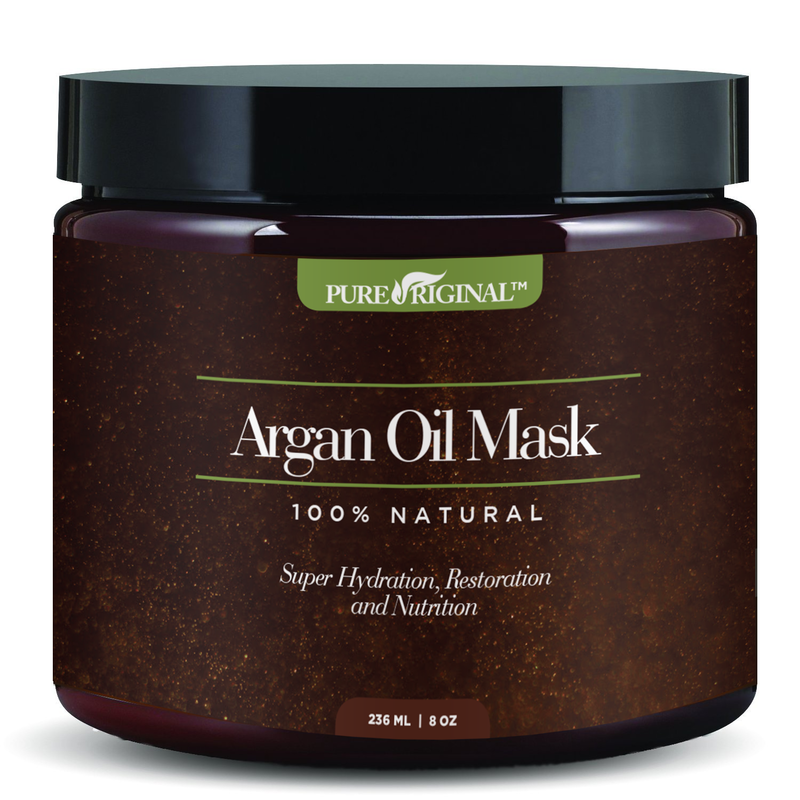 Money-Back Guarantee: At Pure Original, our top priority is providing you with great results. 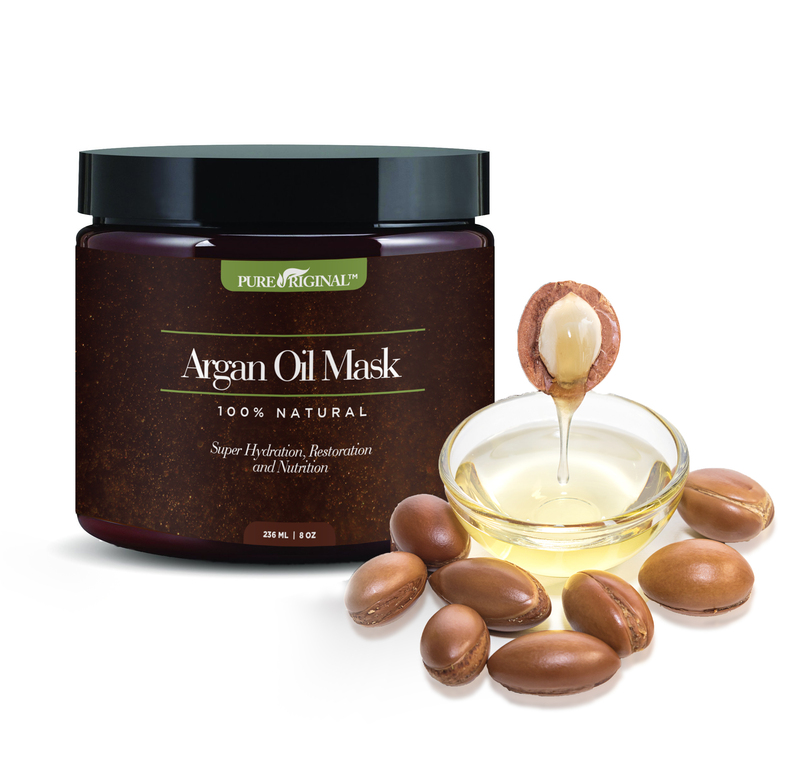 If you try our Argan Oil Hair Mask and aren’t totally wowed, let us know and we’ll refund your money. Try it risk-free today, you have nothing to lose!